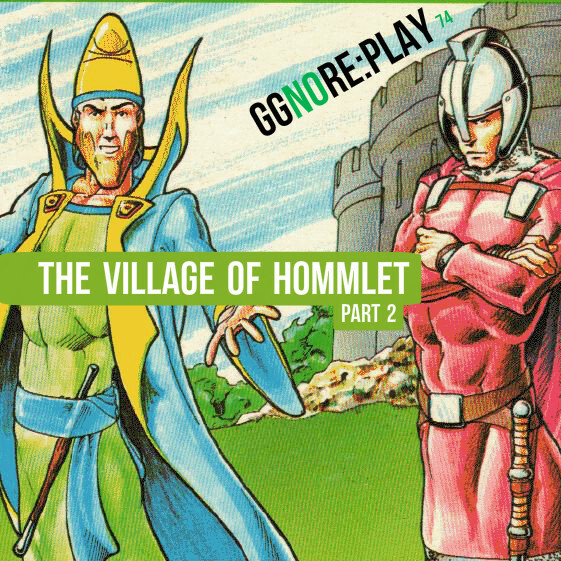 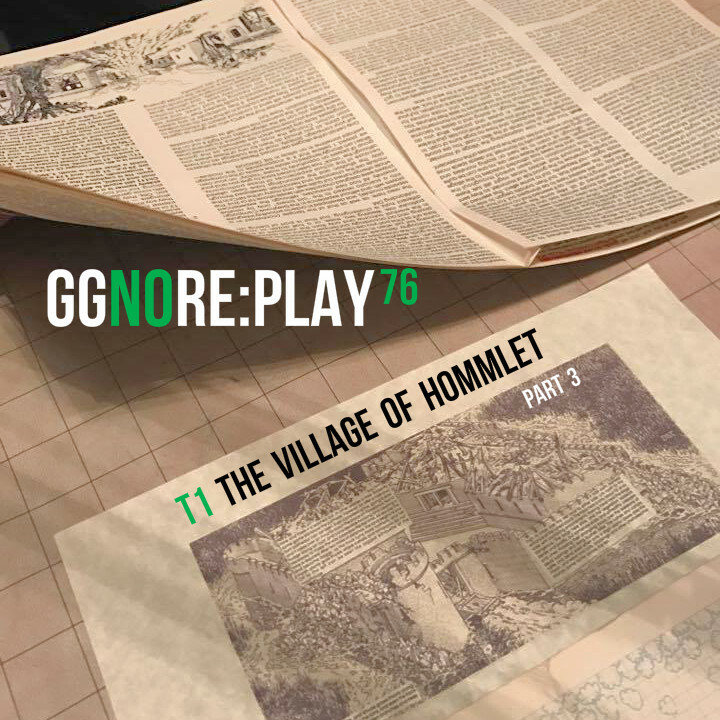 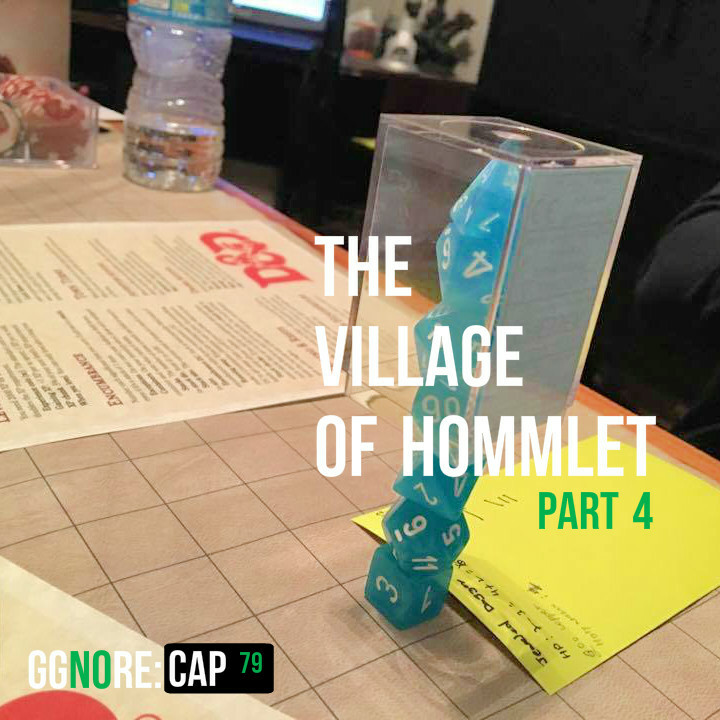 We finish playing through the classic Gygaxian tournament module, T1: The Village of Hommlet. 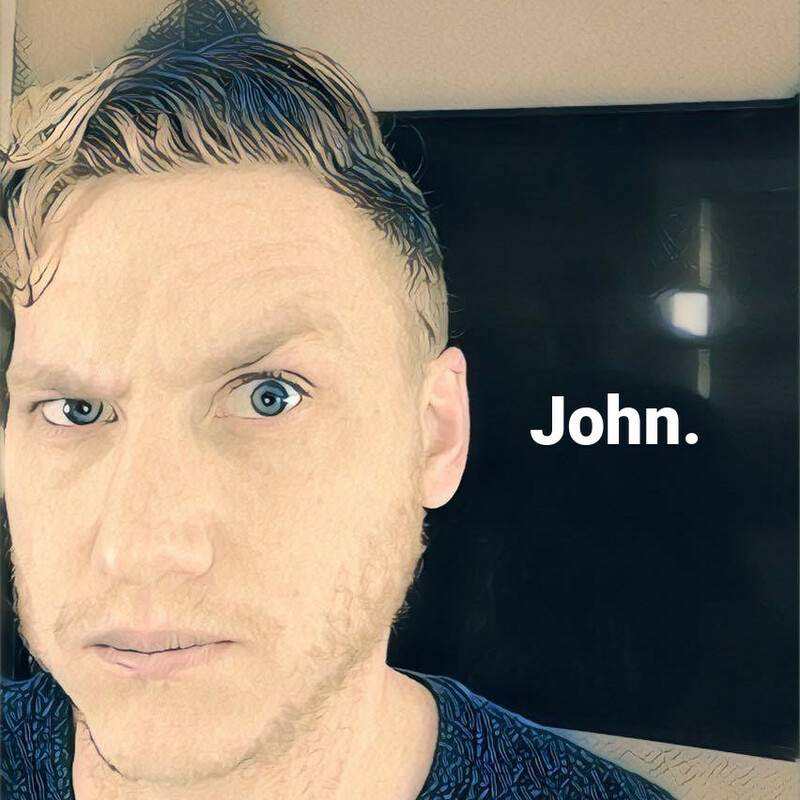 Show notes: https://ggnorecast.com/80. 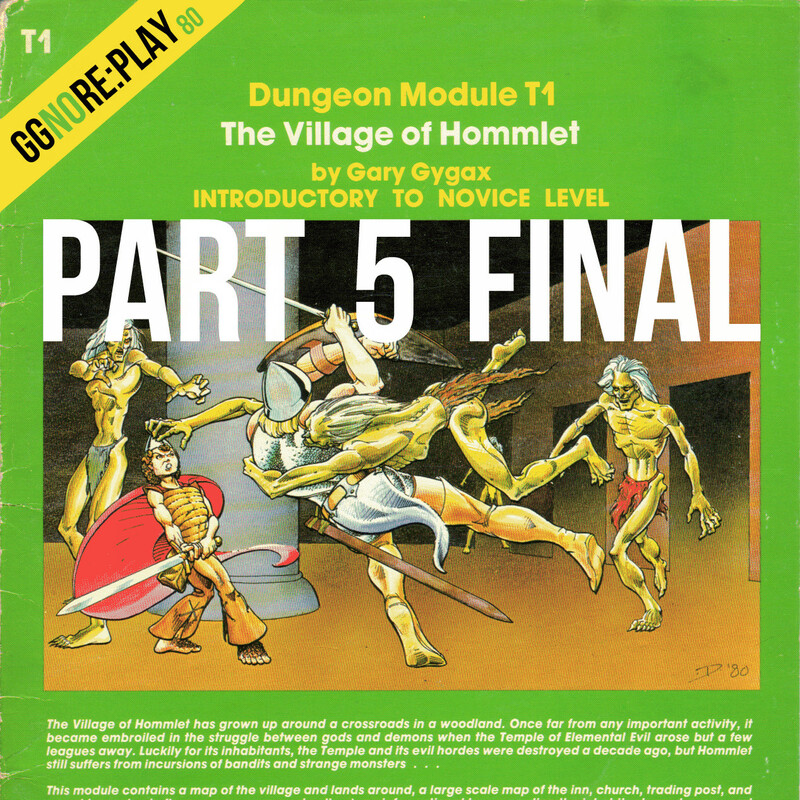 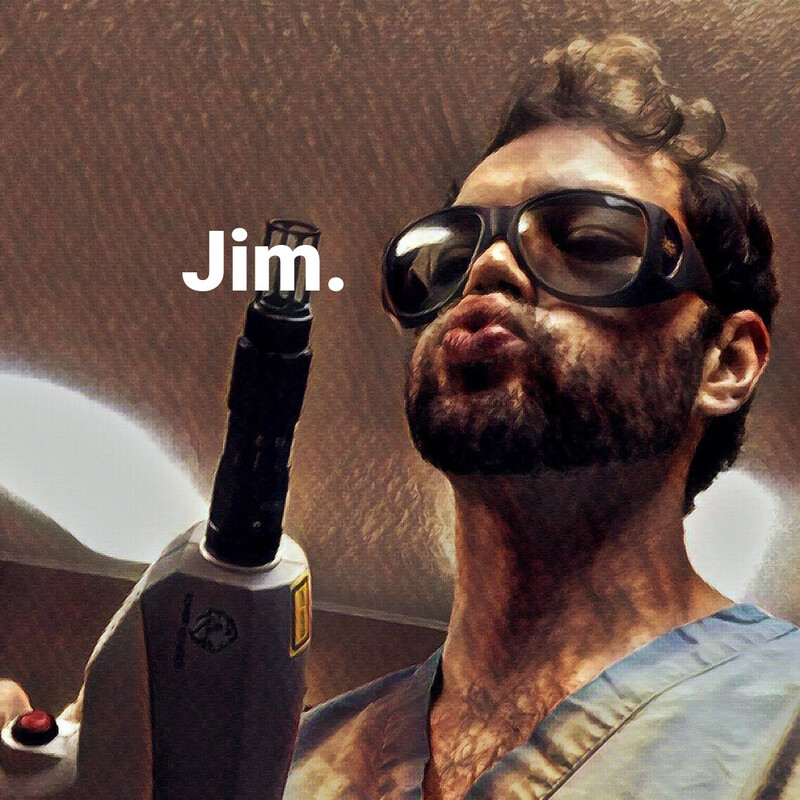 Episode image modded from the module. 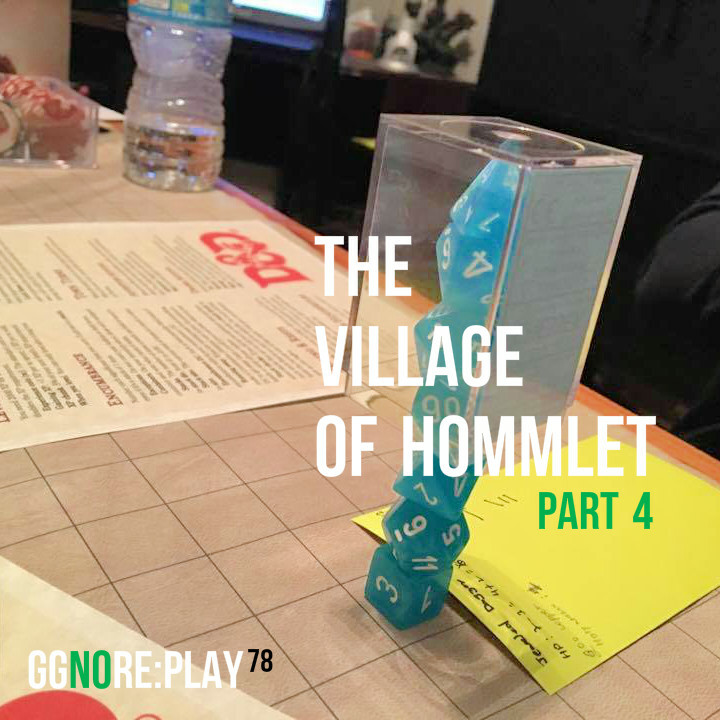 We figure out how grappling interacts with dodging. 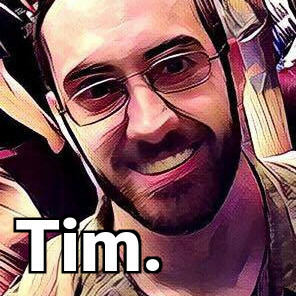 Namely, dodging doesn’t affect grapple attempts (because, while it is an attack action, it does not involve an attack roll). So if one of your players is tanking up in a chokepoint, grab em and drag em outta there. We continue playing through the classic Gygaxian tournament module, The Village of Hommlet. 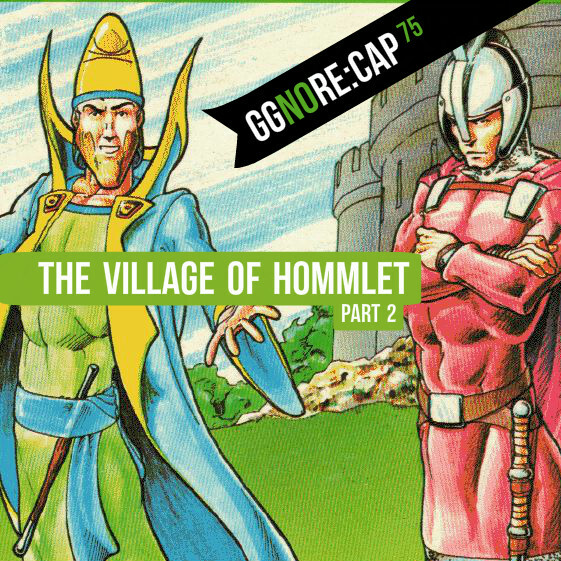 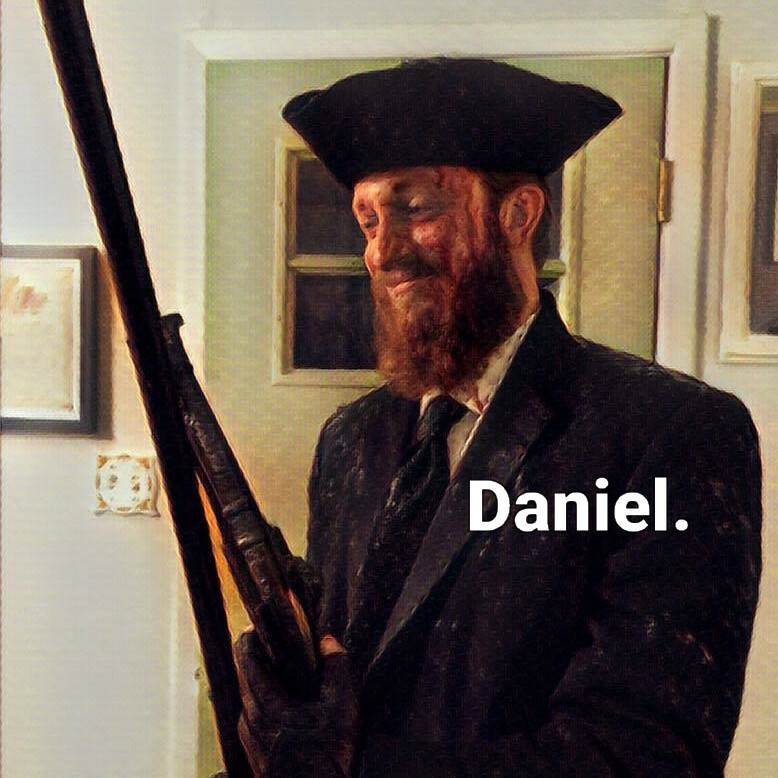 We recap a mostly successful incursion into the moathouse.